Alison Shaw is Professor of Social Anthropology in the Nuffield Department of Population Health at the University of Oxford. 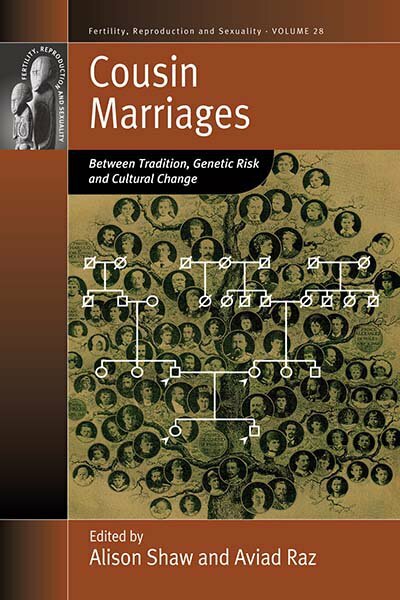 Her research focuses on ethnicity and health; social aspects of genetics; kinship, gender and transnational marriages. Her publications include Kinship and Continuity: Pakistani Families in Britain (2000) and Negotiating Risk: British Pakistani Experiences of Genetics (2009). Aviad E. Raz is Professor at the Dept. of Sociology and Anthropology at Ben-Gurion University. His research focuses on how various ethnic/religious communities confront tradition and modernity, normative life process and medicalization, as well as migration and politics. He has written seven books and more than 45 articles and chapters on topics in organizational and medical sociology, anthropology, culture, and science.